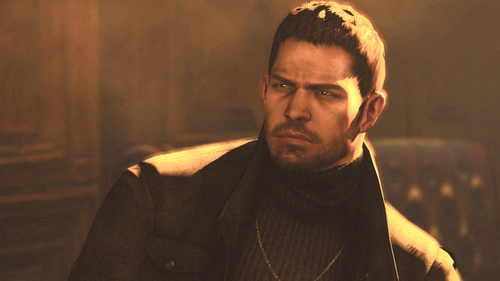 Chris Redfield. Resident Evil 6. 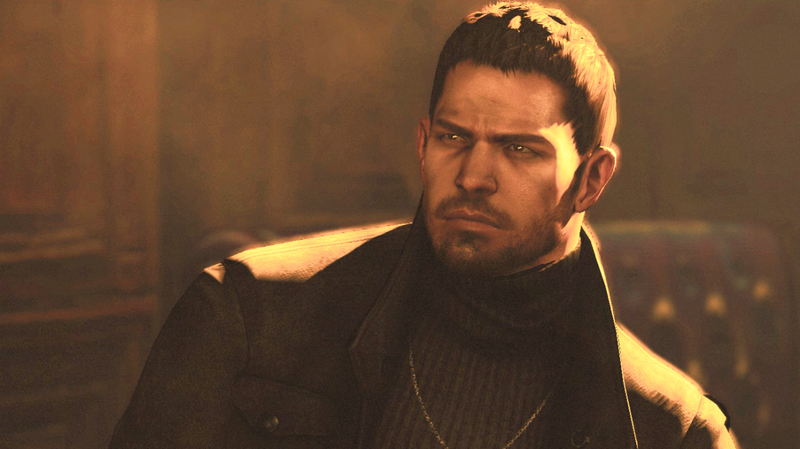 HD Wallpaper and background images in the テレビゲーム club tagged: photo chris redfield resident evil resident evil 6.